Trinity Jordan is the founding pastor of Elevation Church in Layton, Utah, which now has a network of house churches and two locations. 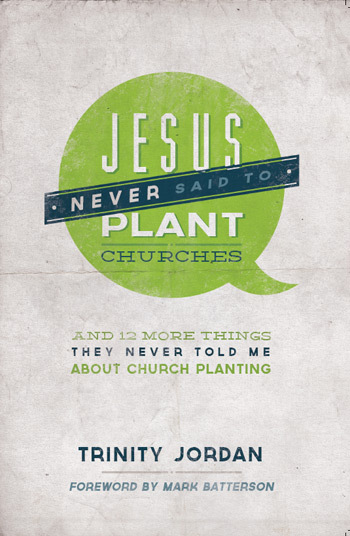 He has helped to train and coach over 200 different church planting projects around the world through is work with U.S. Missions and the Church Multiplication Network. Jordan has served as a chaplain for several sporting teams and events. He has a B.A. in Biblical Studies and Legal Studies after attending Evangel University and Texas Christian University, and a J.D. degree from the University of Miami School of Law.